Make plans to join us Saturday, December 10th 10AM-12PM at tRg Studio for the Tampa Bay Camera Club Saturday Video Series. Each month the Saturday Video Series features video, discussion and training. 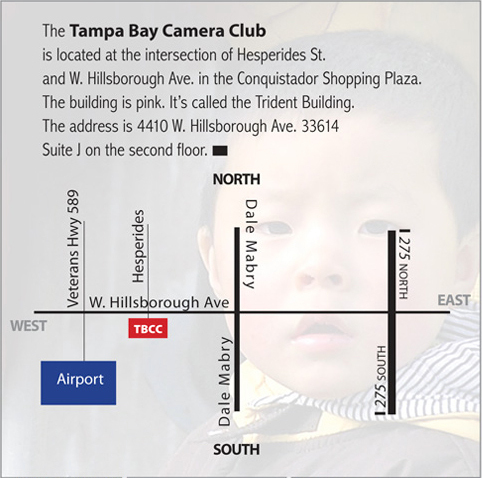 $5 for those needing to join the Tampa Bay Camera Club. FREE for those who are currently enjoying the benefits of membership.